We’ve just released a number of minor but important updates today. We’ve heard from you, and we have now made it possible for Practitioners or Assistants to have access to Clinic Reports. You have the choice of allowing them access when you add or edit a Practitioner or an Assistant. 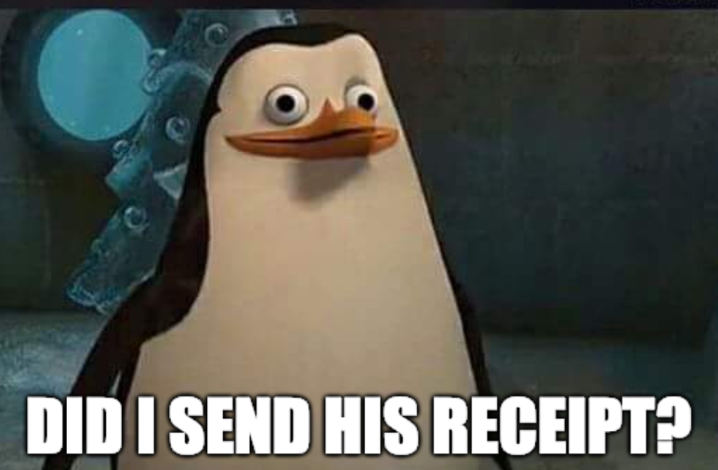 Not sure if, or when you sent an invoice or receipt? No problem! SOAP Vault now keeps track (as of Feb 5, 2019) of the last time an invoice or receipt was emailed to a patient. No more guessing! There are also a number of bug fixes and usability improvements which were included in today’s update. Downloading a SOAP note to PDF now displays correctly when there is assessment information. Tidying up the search field to not include HTML code. When overpaying an invoice, we?ve made it more clear how funds are distributed. Improvements to the patient online booking experience when logging in. The patient?s address now appears on invoices and receipts. We resolved a bug when horizontally scrolling on the calendar week view from iOS.